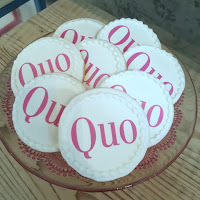 Last week, I was invited to the Quo and Shoppers Drug Mart PR Event in Toronto. 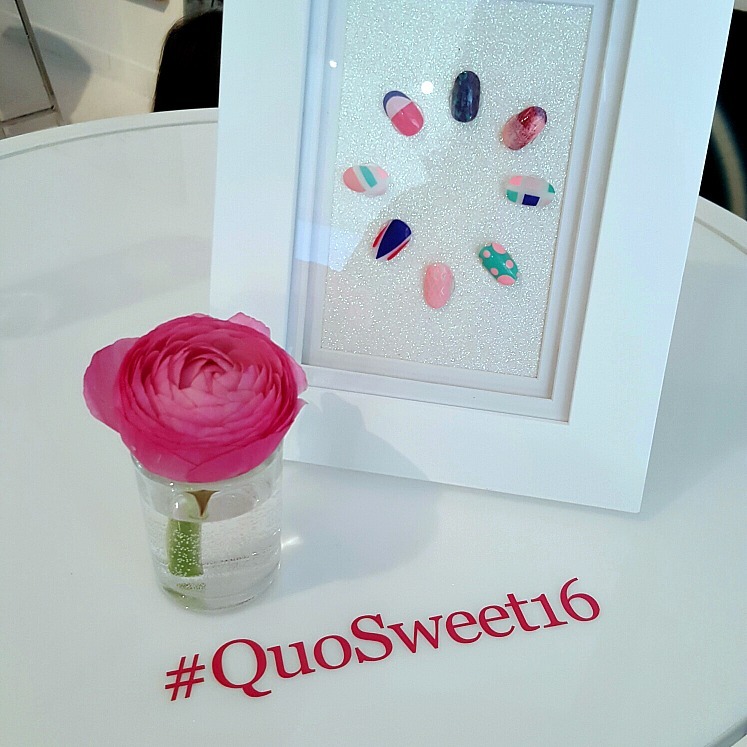 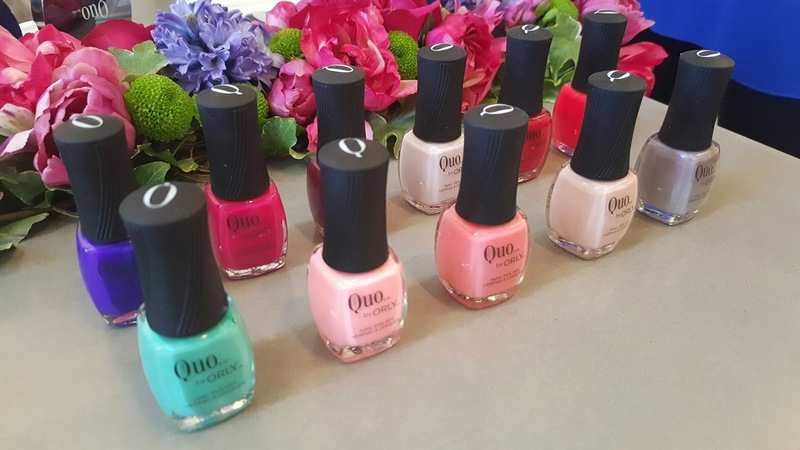 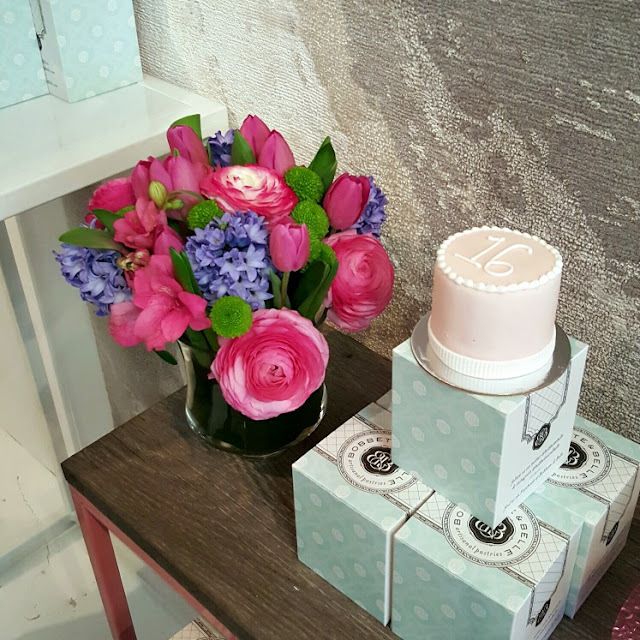 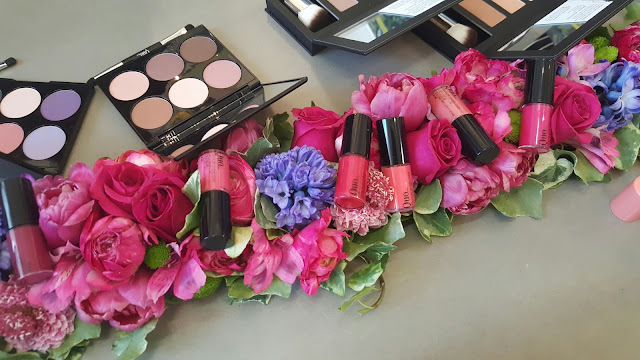 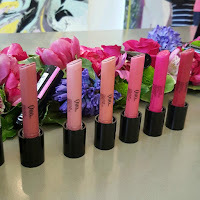 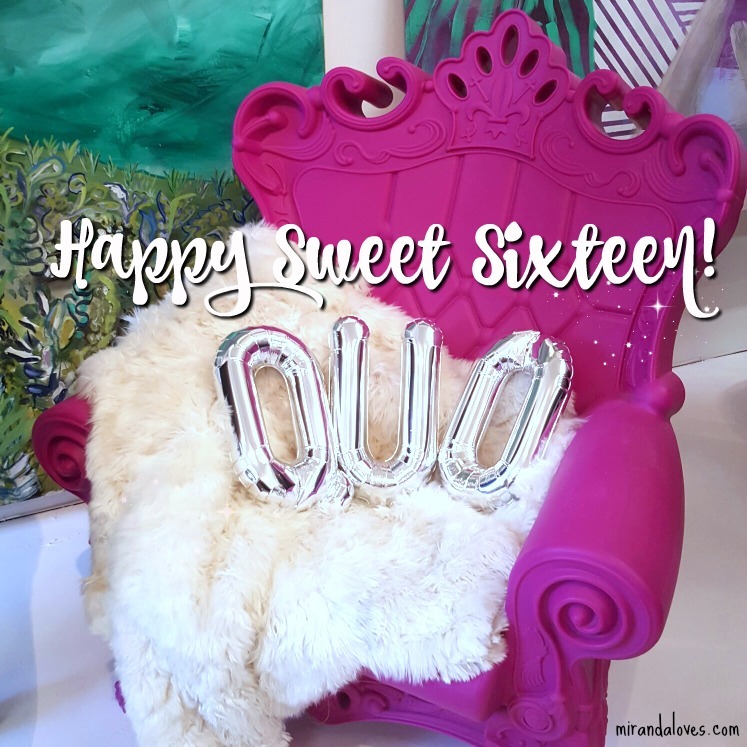 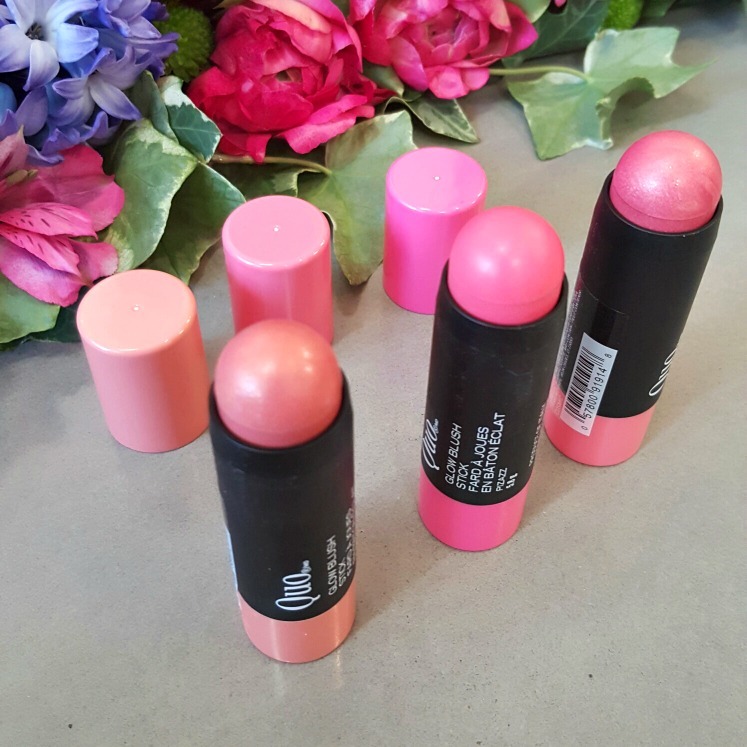 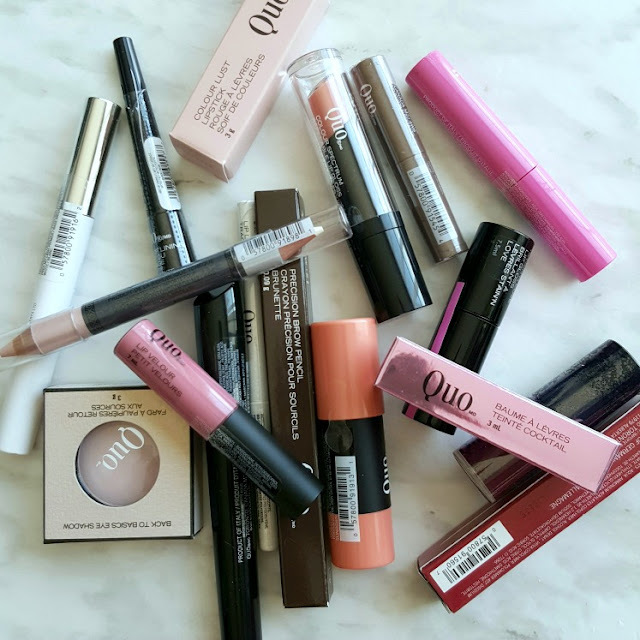 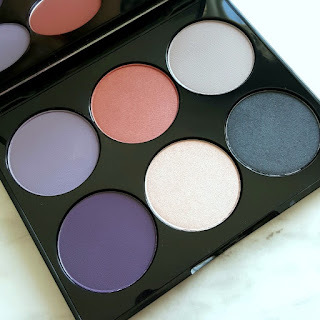 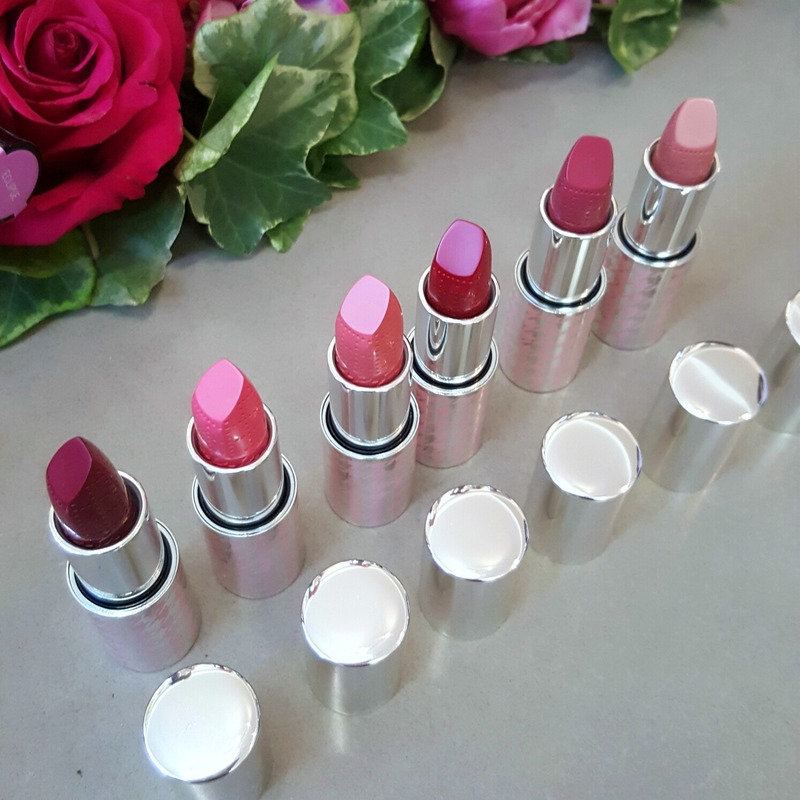 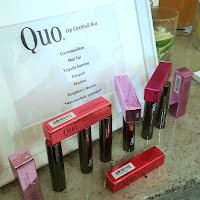 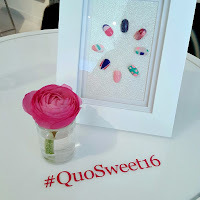 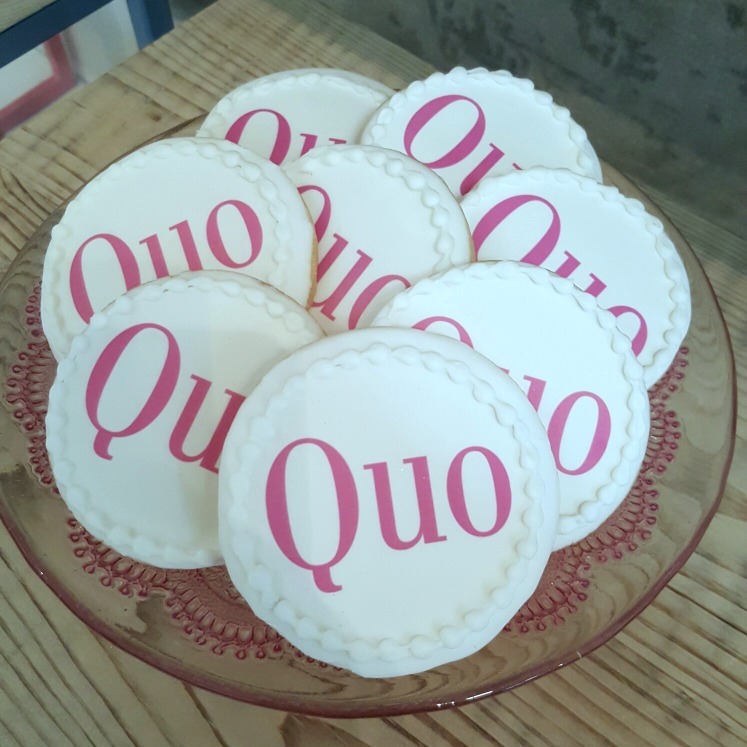 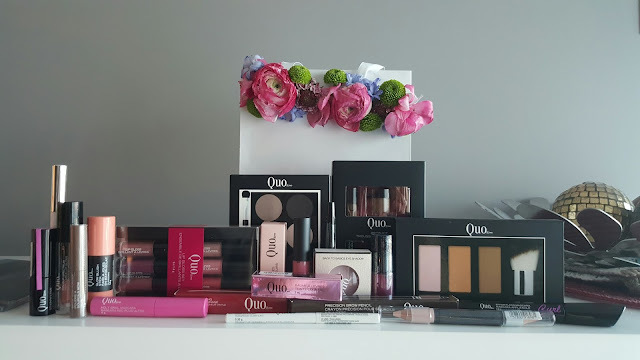 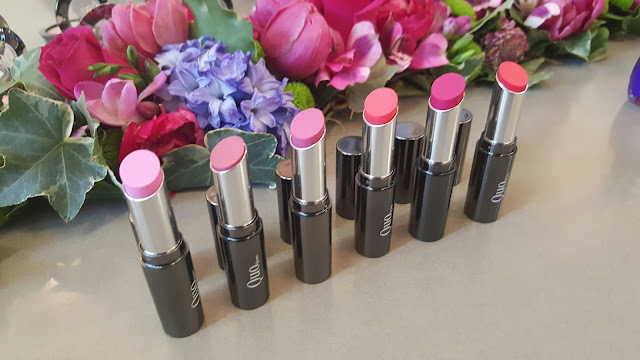 It was in celebration of 16 years with Quo Cosmetics and we even got a chance to preview the new 2016 collection. 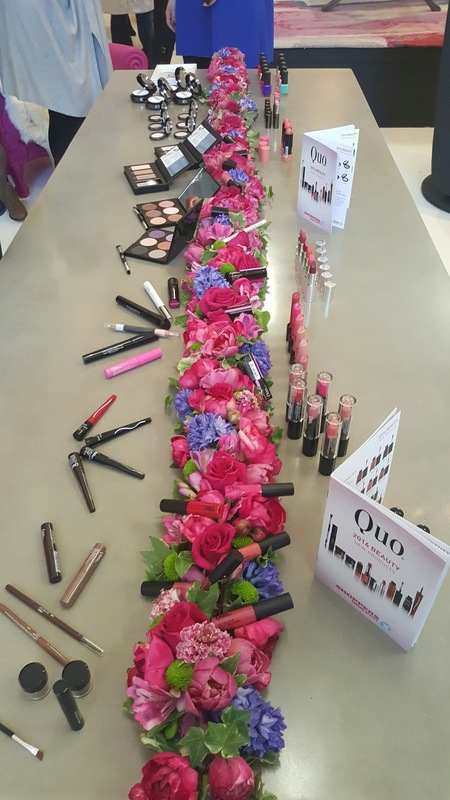 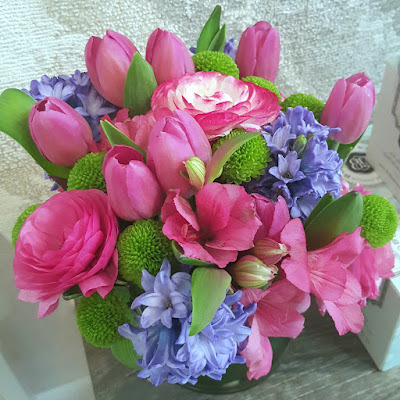 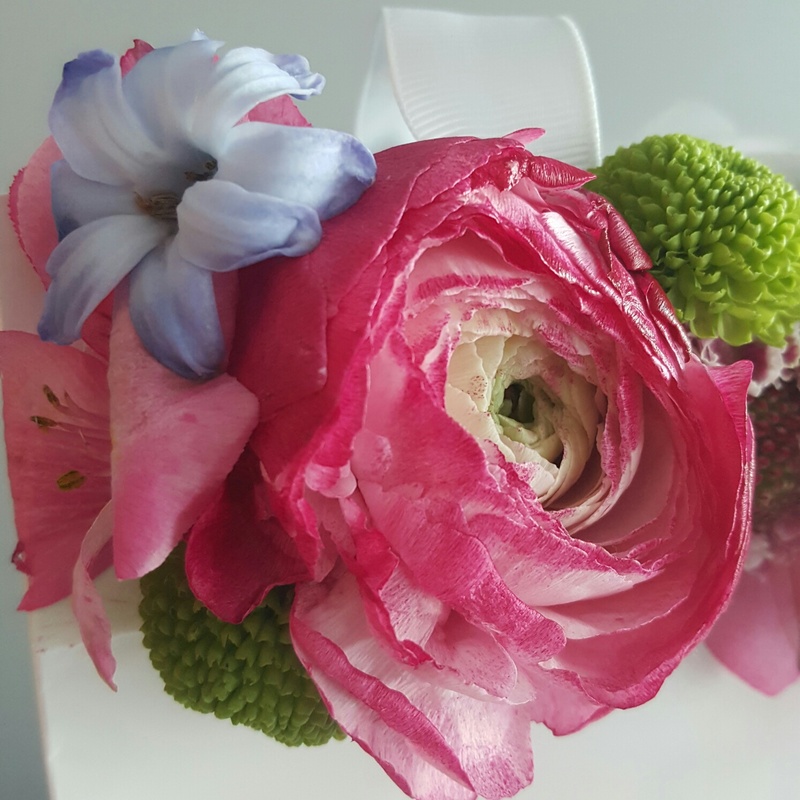 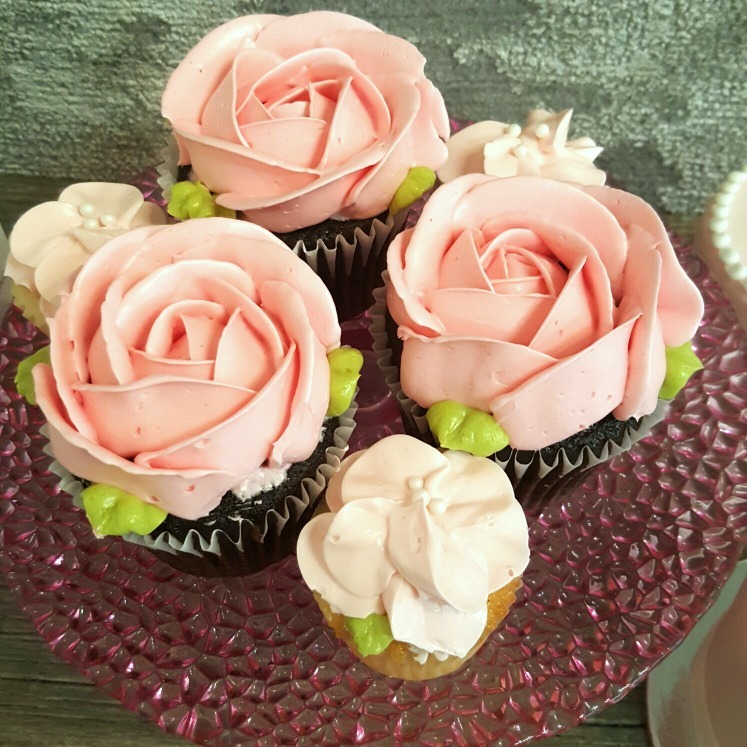 All the guests invited were treated to complimentary make-up touch ups by the Shoppers Drug Mart Beauty Experts and Quo by Orly manicures by Tips Nail Bar. 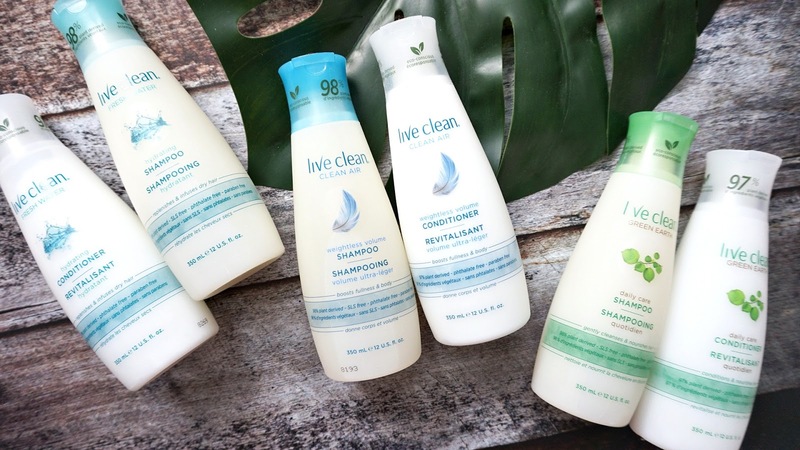 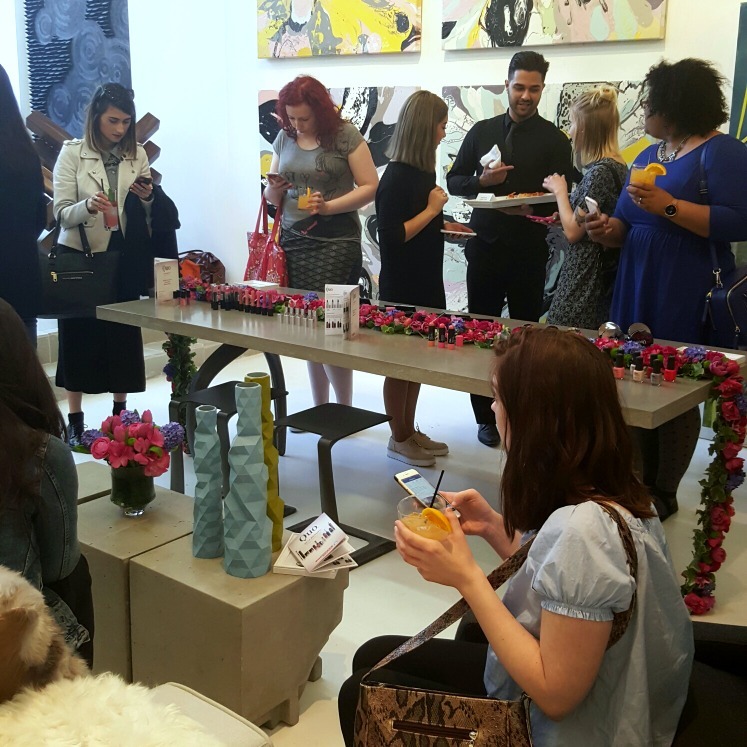 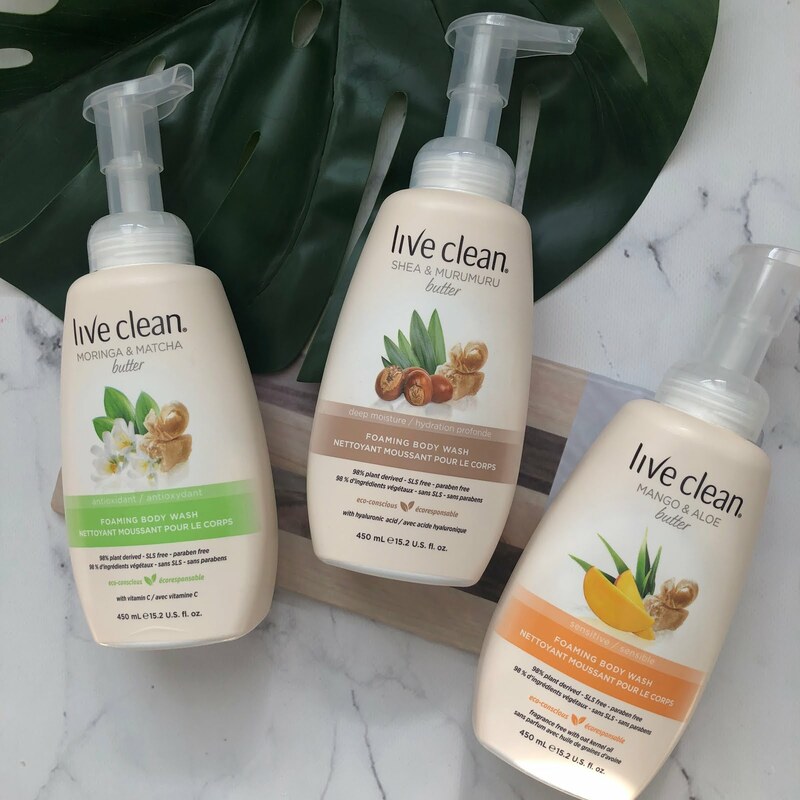 While I have not had an extensive chance to review the products, I wanted to share with you my pictures from the event as well as letting you know my initial thoughts of some of the products. 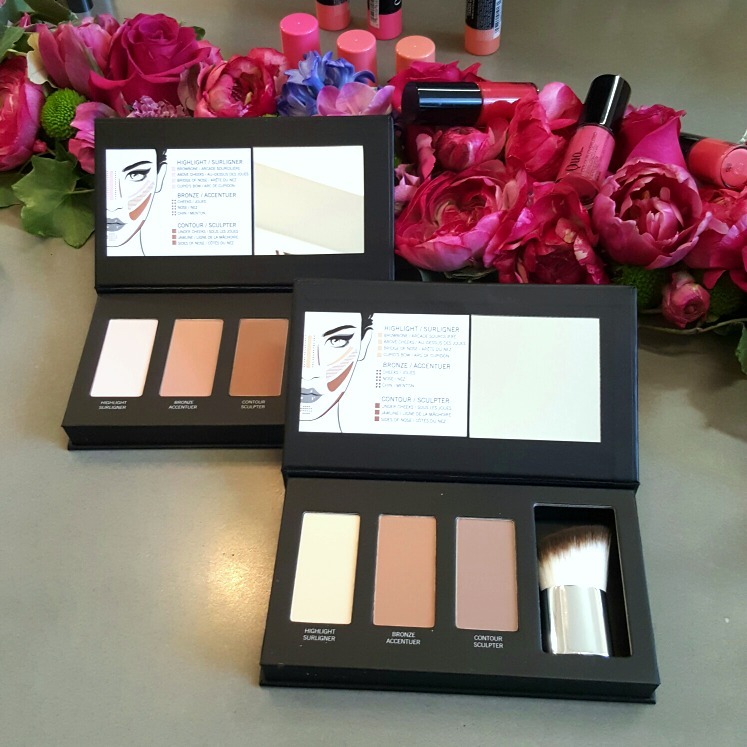 I will be creating a make-up look this weekend with some of the products from the new 2016 collection and will hopefully get it up for you guys next Monday for the Makeup Monday series. 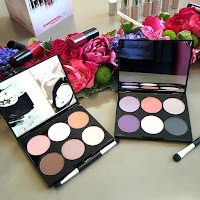 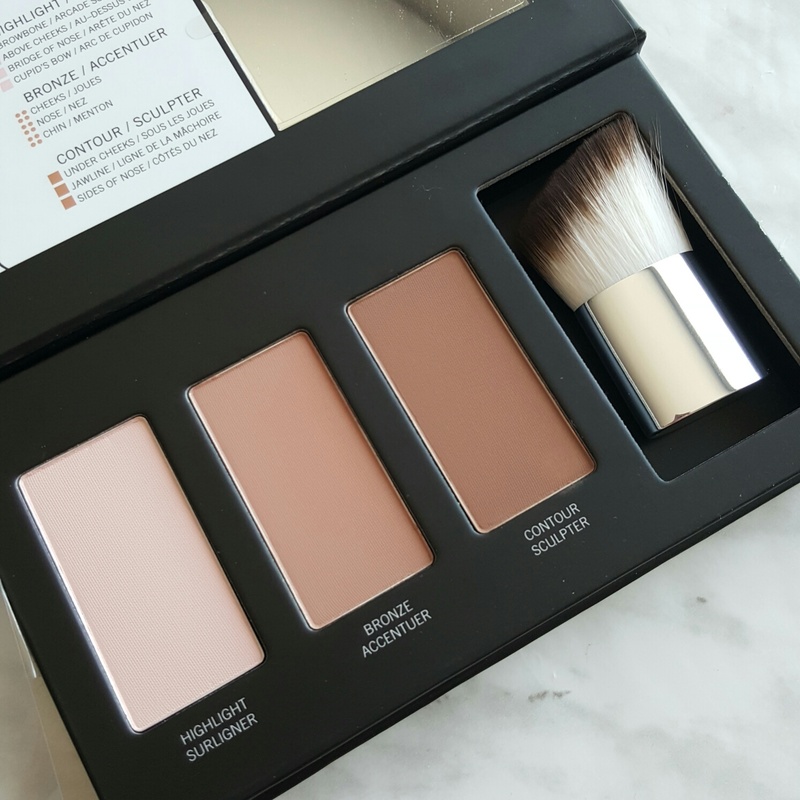 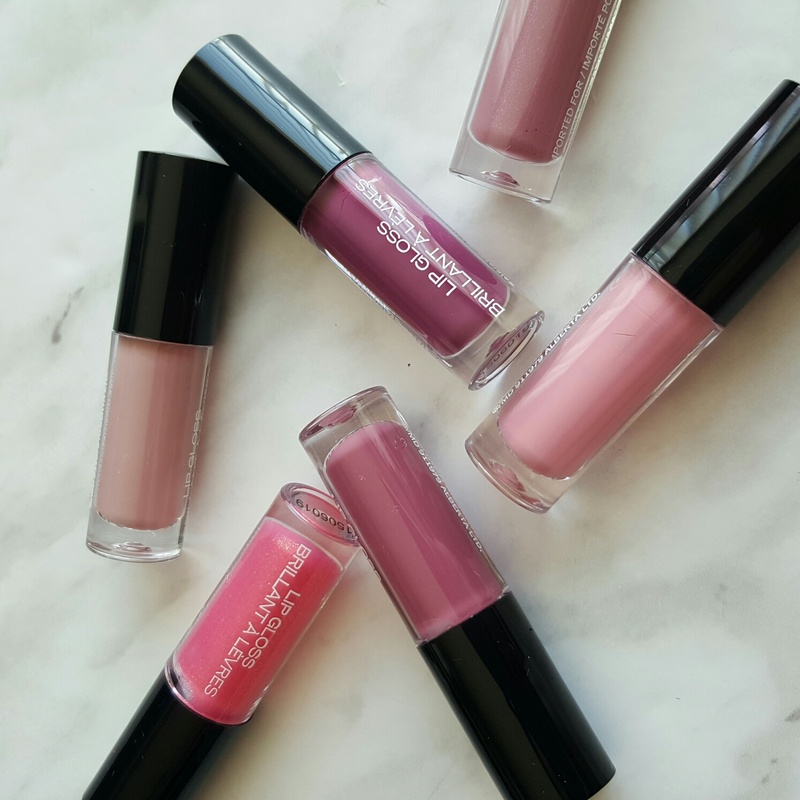 The product itself is ultra pigmented and buttery smooth and are generous in size. 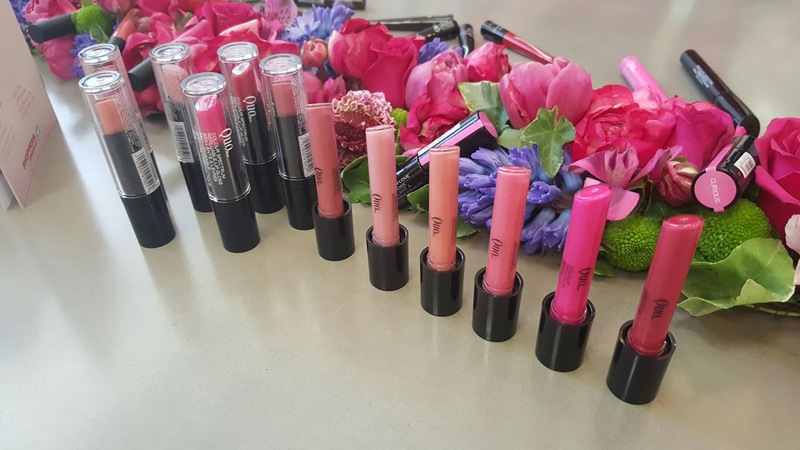 below (left) Glow Blush Stick, $15 / (right) the beautiful spread at the event complete with fresh beautiful flowers, perfect for spring. below is a picture of the amazing and generous swag bag. 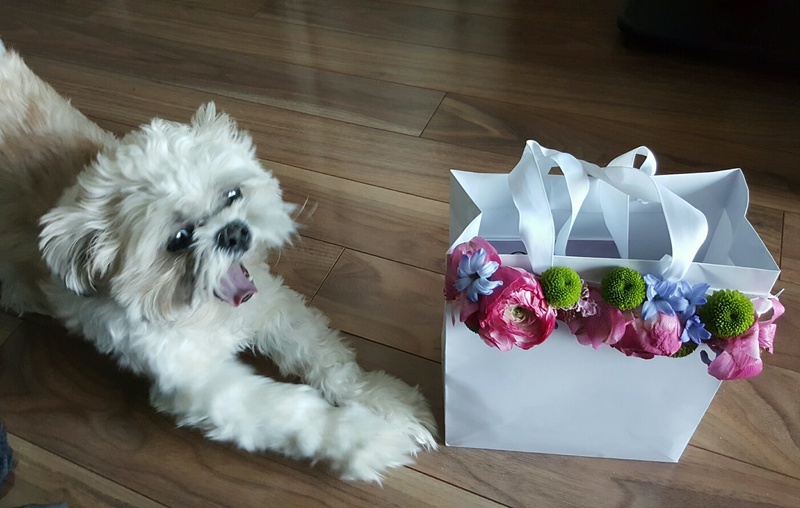 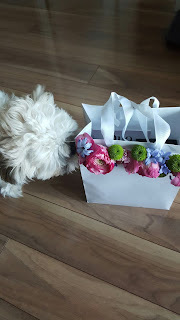 Of course I had to included a super cute photo of Bentley and the swag bag - even he's super excited!! "AHHH LOOK AT THIS!!!" 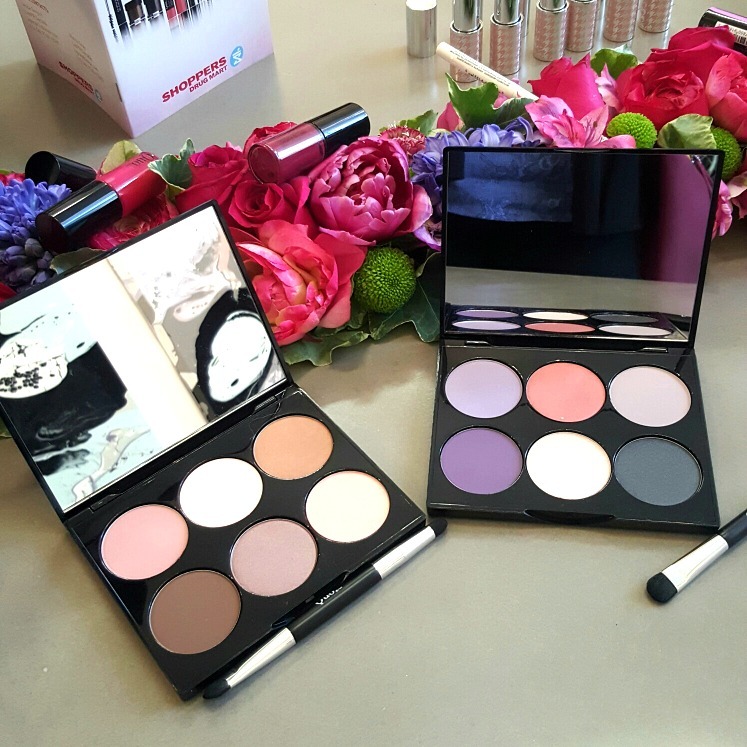 Come back on Monday to see the look I've created with these products. Until then, XO - M.